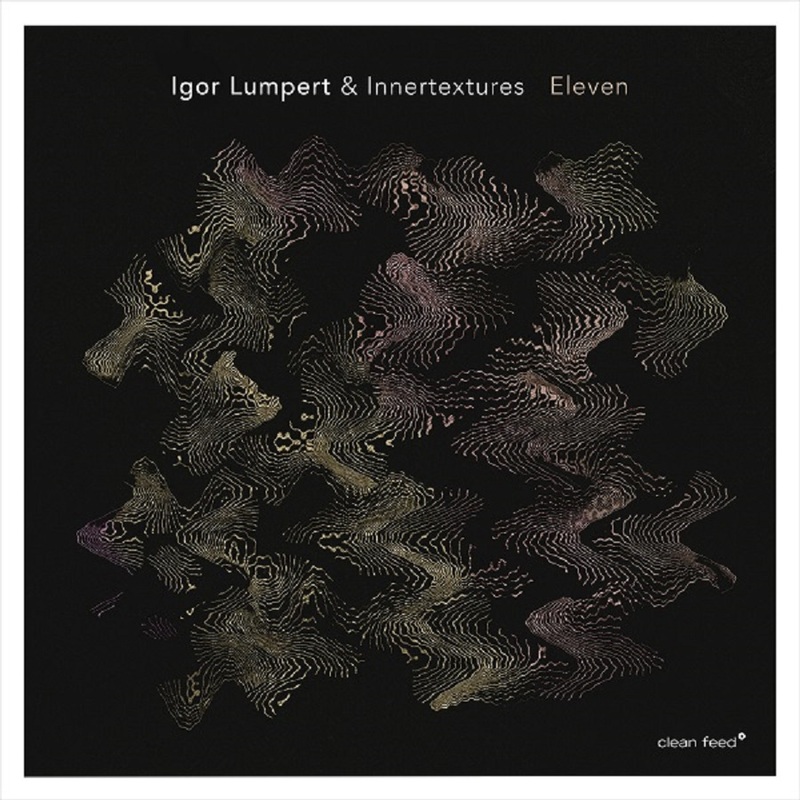 Here is the third reprise of Igor Lumpert’s project Innertextures, but this time (after “Innertextures” and “Innertextures Live”), not with the previous trio format. The band with Chris Tordini and Nasheet Waits is now a quartet, with Greg Ward playing the second saxophone and Kenny Grohowski taking the drum sticks, and in “Eleven” there’s two guests summing up: trumpeter Jonathan Finlayson on a couple of tracks and bass clarinetist John Ellis playing on another one (in the past, Lumpert had the collaboration of musicians like Robert Glasper and Jacob Bro, and even his trio was once formed with Matt Brewer and Tommy Crane). Important to notice is the fact that Lumpert, Tordini, Grohowski and Finlayson studied together at the New School of Music. The musical formula remains the same, but now more matured and with other nuances: a kind of «hyper-mode bop» with funk elements and some aspects of Slovenian folk music (he was born in Novo Mesto), as the specialized press noted, with «odd-metered rhythmic pacing and mesmeric variances in pitch». For more than 15 years living in New York, Lumpert’s jazz is sounding more American than ever, full of verve and groove, but without losing its “trademark” of complexity and unpredictability. Maybe the most internationally recognized of all Slovenian jazz musicians, this former pupil of Chico Hamilton and Billy Harper who played with luminaries like John Abercrombie and Sonny Simmons is really the face of the present universal dimension of this music genre, with each composition brilliantly confirming that status. A must listen, must have record, marvelously produced by Robert Sadin. The exotic Eastern percussion grooves and textures heard on Dreaming Spirits are supplied by Arjun Bruggeman’s tabla, frame drum and tone drums. Arjun has recorded and performed with artists such as Jason Mraz, Belinda Carlisle, Jon Anderson, Trevor Hall, Robert Bly, Michael Franti, Hu Dost, Snatam Kaur and Shyamdas. A member of the original Pat Metheny Group of the mid ‘70s, Egan’s extensive credits also include recordings with the Gil Evans Orchestra, Sting, John McLaughlin, John Abercrombie, Larry Coryell, Pat Martino, Joan Osborne, Sophie B. Hawkins, Roger Daltrey and the Duran Duran off-shoot group Arcadia. 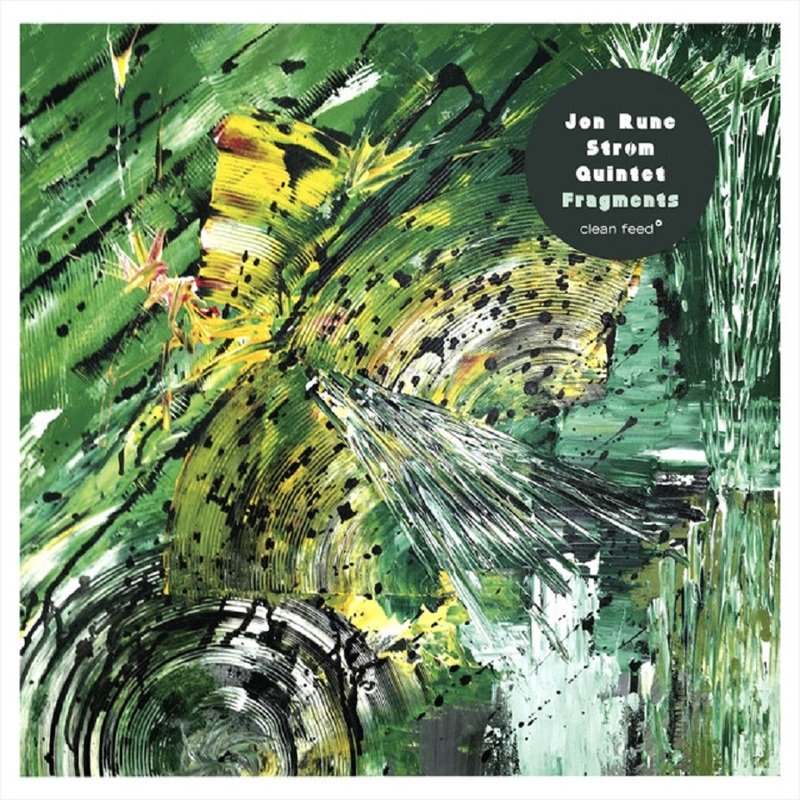 His last two releases as a leader on his own Wavetone label— 2014’s About Now and 2015’s Direction Home — reunited him with drummer and longtime collaborator Danny Gottlieb, with whom he co-leads the group Elements. 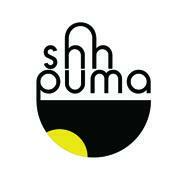 But Dreaming Spirits is unlike anything the veteran bassist has done before in his illustrious career. “This recording draws from ideas from all of my past recordings, especially the more ambient moments playing 4 and 8 string fretless basses,” says Egan. 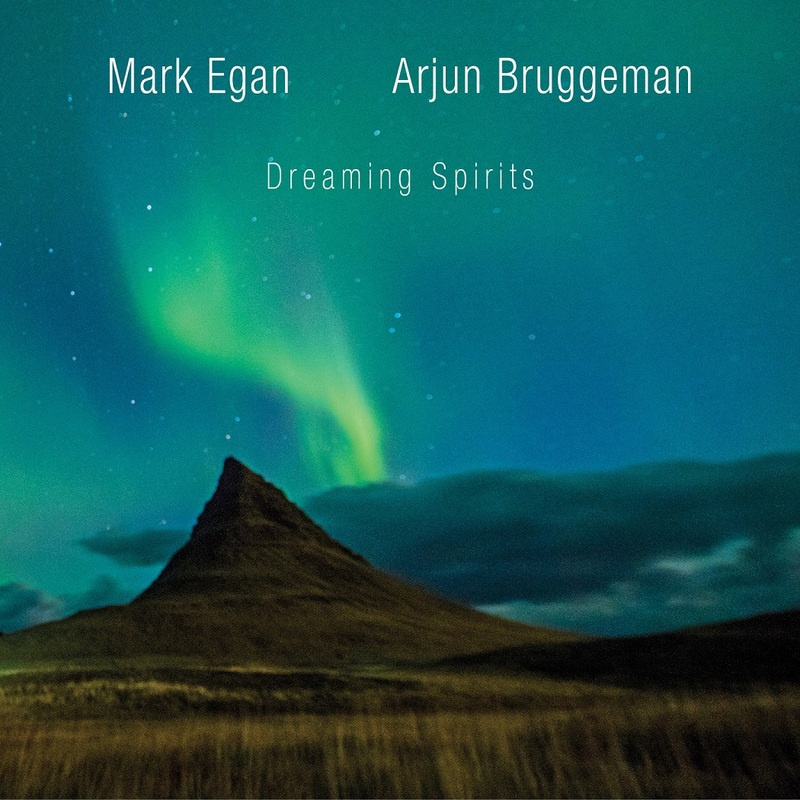 Regarding the use of ambient textures throughout Dreaming Spirits, Egan acknowledged his longstanding interest in blending East and Western music coming to fruition on Dreaming Spirits. “I’ve always been interested in Indian music from the first time I heard Ravi Shankar in high school and later, Shakti with John McLaughlin. I haven’t formally studied traditional Indian music with odd meters and ragas but I’ve always been attracted to the aura of the music drone and the fretless bass is sympathetic to that sound zone. The Pedulla fretless bass also sonically compliments the low Bayan drum of Arjun” Says Egan, “Arjun and I wanted to make a record that had depth and intensity and also that was meditative and relaxing. I think there’s a sincerity to this music that allowed us to communicate from spirit to spirit.” Whether it’s the melodic grooves, hypnotic drones or the stellar musicianship and interplay, Dreaming Spirits will attract listeners that enjoy multidirectional adventurous music. The name of this project references Marcel Proust’s “In Search of Lost Time”, but that doesn’t prepare us for the music played on “Stille”. 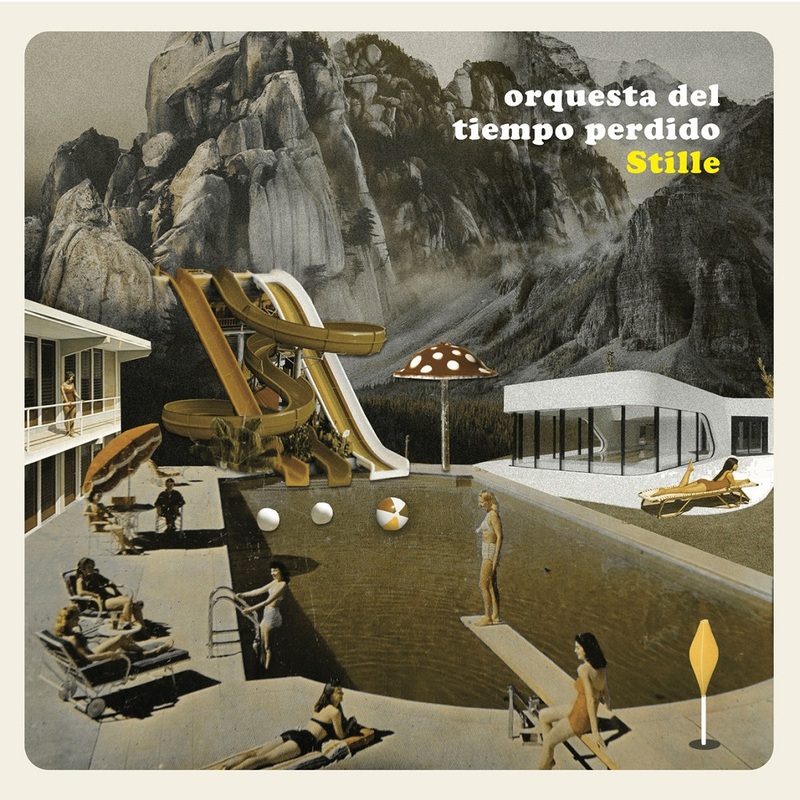 Orquesta del Tiempo Perdido is a wildly eclectic, ‘post- everything’ explosion, taking on aspects of contemporary classical music, jazz, experimental electro- acoustic, math-rock, pop, non-Western folklore, exotica and vaudeville. The points of reference are deftly approached on their own terms, and recontextualised in impossible composites. 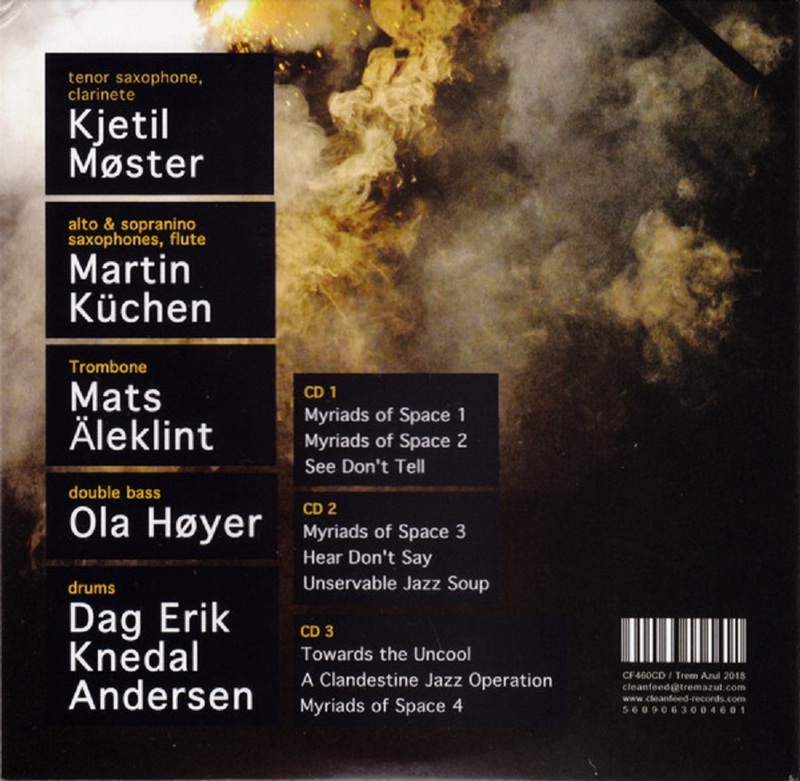 The album was conceived in the unquiet mind of the idiosyncratic Dutch musician and composer Jeroen Kimman, for whom this represents a first release as producer and engineer. In addition to playing most of the instruments of the Orquesta (although it also features contributions by some of Amsterdam’s most creative musicians), Kimman has produced the sound world of the album in microscopic detail, taking the instruments further into deranged sonic territories. 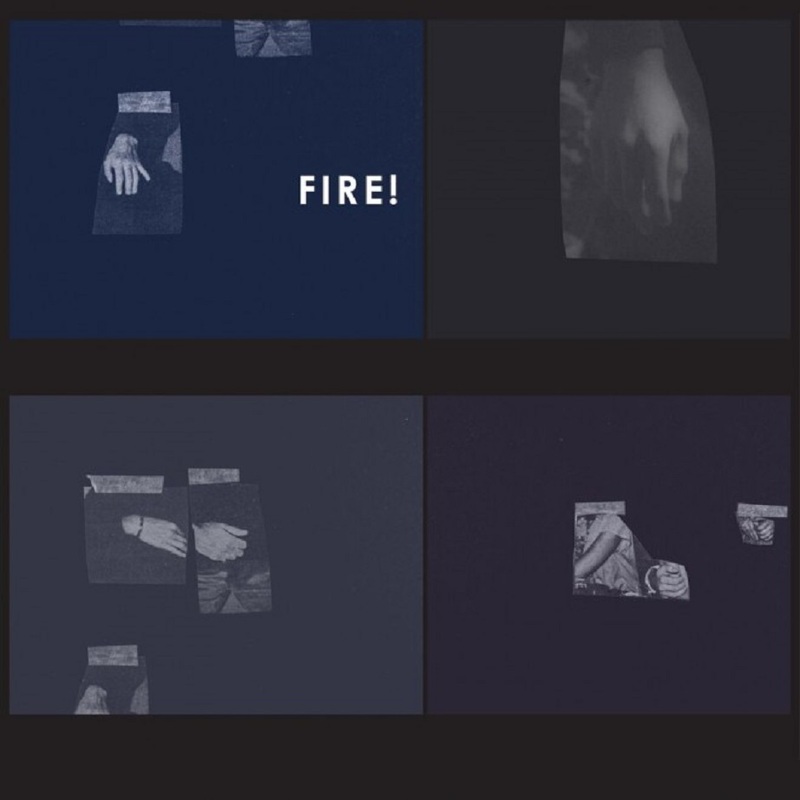 Despite the scope of the record, there is a unity to the music that owes more to the film soundtracks of Ennio Morricone and Nino Rota, and the virtuosic experimentalism of early studio pioneers such as The Three Suns, Les Baxter and Martin Denny, than to other contemporary attempts at eclecticism. It comes out of Kimman’s genuine love of, for example, country and western or striptease bands, combined with his experiences writing for theatre, dance and animated cinema. The result may seem bizarre but it’s a work of genius. Orquesta del Tiempo Perdido - Strol from Jeroen Kimman on Vimeo. 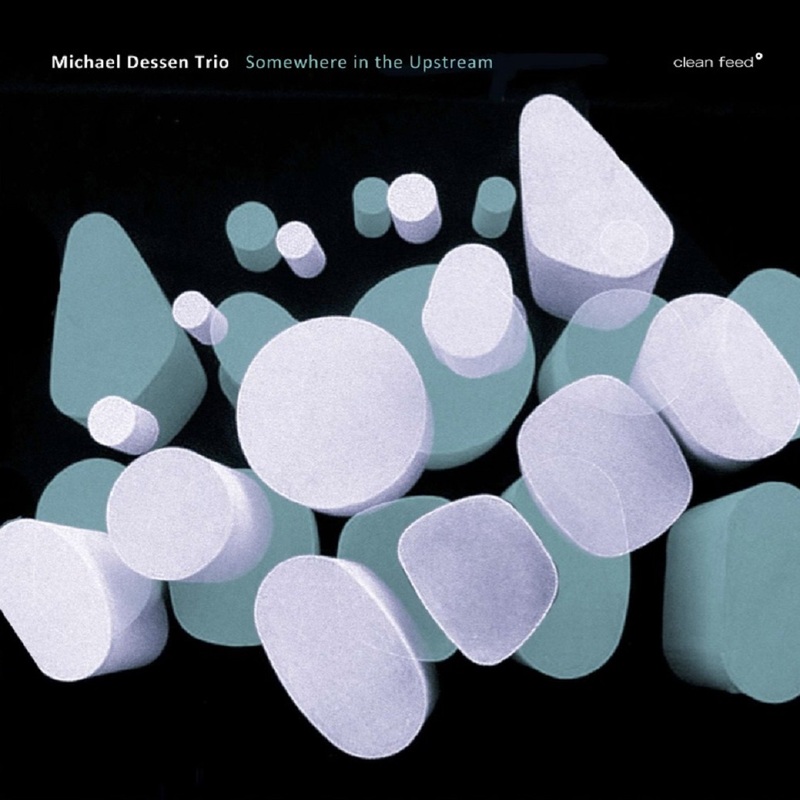 Praised as a “musician for this moment” (Downbeat) for his imaginative work with music technology, trombonist Michael Dessen culminates over a decade with his electro-acoustic trio in this fourth Clean Feed release, an homage to the late Yusef Lateef. After studying with Lateef for several years and making his debut as an improviser on one of Lateef’s albums in 1996, Dessen has since carved his own individual path through jazz and contemporary music worlds, acclaimed both for his “black belt” trombone playing (praise from close collaborator Mark Dresser) as well as for his unique work as a composer-bandleader that “straddles the line between the avant garde and the accessible better than most” (All About Jazz). Here Dessen honors Lateef’s memory with Somewhere In The Upstream, a longform “scorestream” in which notations are displayed on screens for the improvisers to interpret, shifting unpredictably for each performance. Fluidly melding intricate composition, radically open group improvisation and otherworldly live electronic soundworlds, the music of the Michael Dessen Trio has been recognized with major awards and commissions from Chamber Music America, the Fromm Foundation, and New Music USA. 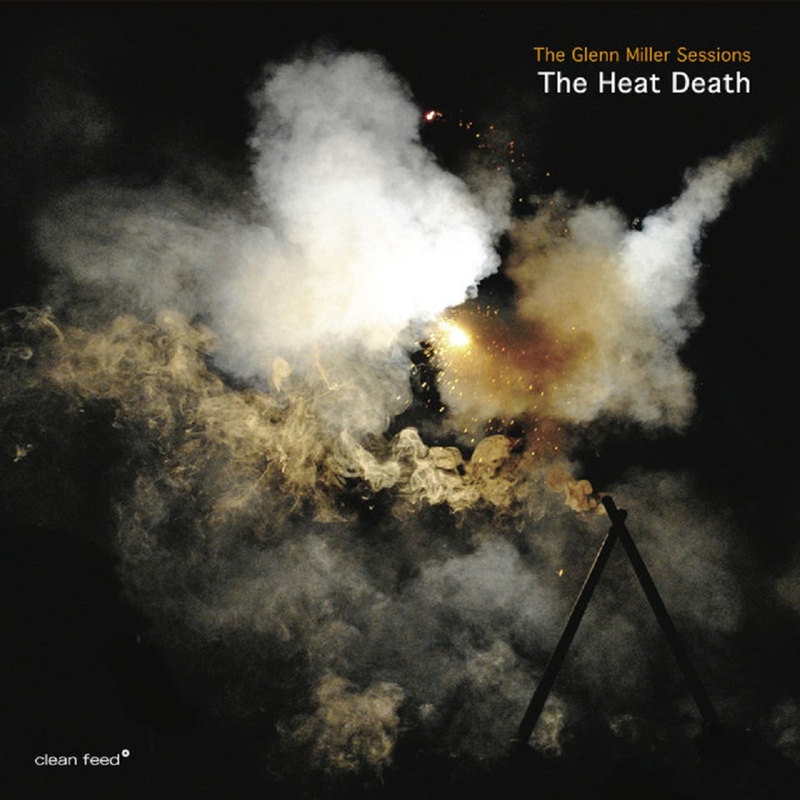 This album distills the core qualities that critics have praised in the band’s music over their previous three releases: Compositional structures deeply shape the music but at the same time are always elusive, abstracted by the band in such a way that the focus remains on the organically unfolding interactions among the improvisers and the incredibly wide-ranging expressive dynamics of an entire set. 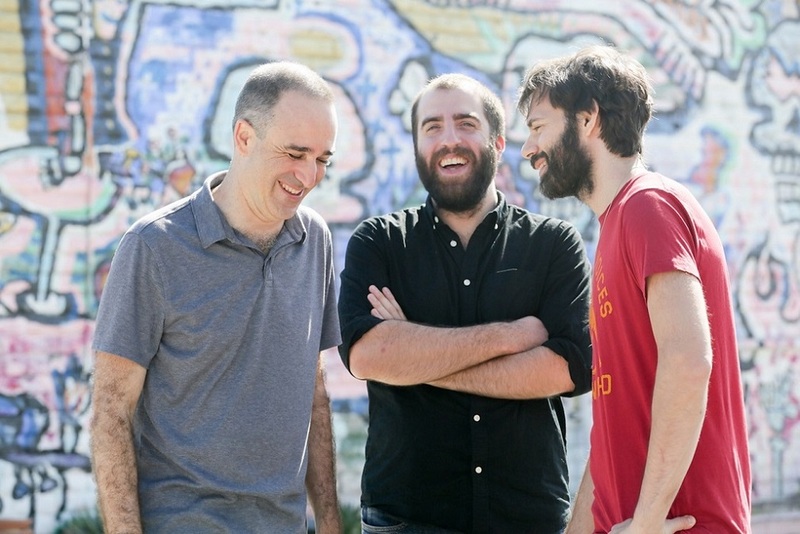 Dessen wrote this music specifically for his longstanding trio members, virtuoso improvisers Chris Tordini (bass) and Dan Weiss (drums), and the album was recorded in a single take to capture the immersive feel and powerful chemistry that the band is known for in their live performances. Tordini deftly grounds the music’s kaleidoscopic polyrhythms and constantly surprises the listener with endless gradient explorations of sound, and Weiss similarly combines a broad timbral palette with his renowned rhythmic sensibilities. Dessen completes the trio with his own playing on both trombone and computer, using live processing and sampling in ways that complement but never overwhelm the band’s acoustic foundation. Combining the band’s live aesthetic with extraordinary recording quality and a heightened attention to sonic detail that will reward repeated listening, Somewhere In The Upstream is a singular compositional achievement by one of the truly original bands of our time.